HarmonicArt and PanArt Handpans meets Fireshow - Die Feuermacher Feuershows und mehr ! 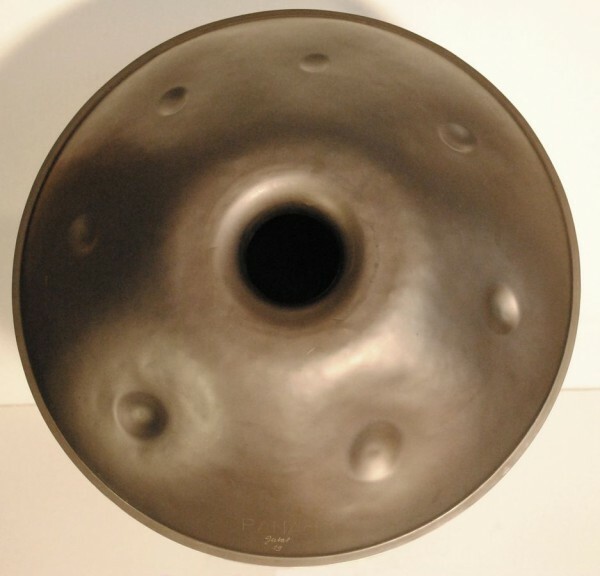 Gratefully since 2016 we can play the Gubal Handpan from Swiss Pan Art, and a Handpan made from Harmonic Art Colombia to perform some of our Shows. The unique sound of this instruments, can take the audience to a inner place of peace and love and back to the nature of life. We are using the Intruments together with showmusic. If you would like to have a Show like this please don’t hesitate to ask. Trailer is coming soon !